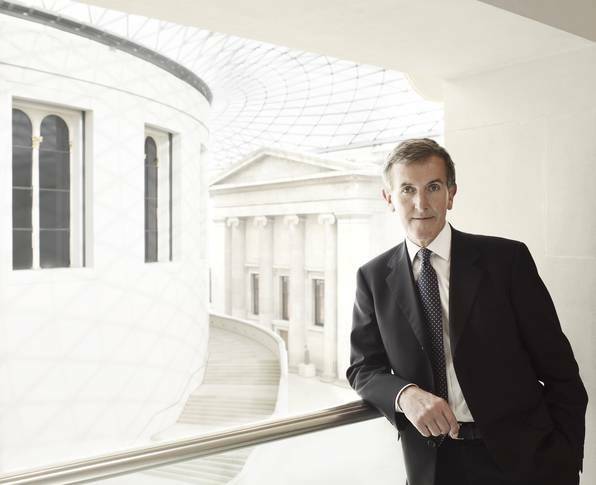 Neil MacGregor, director of the British Museum in London since 2002, is a distinguished expert in the area of German culture and history. Together with the art historian Horst Bredekamp and the archaeologist Hermann Parzinger, he will assume the position of foundation artistic director of the Humboldt Forum this coming October. If we assume, that there is such a thing as the average British person: How does he or she perceive Weimar? For most British people Weimar is above all the home of the Bauhaus where modern design was created, and associated with the Weimar Republic, which is still viewed as a wonderfully free, creative and cosmopolitan moment in German culture and history. For you personally – a brief answer is fine: How do Berlin and Weimar differ in their culture-historic significance? While Berlin is of course the city of Schinkel, Fontane and Menzel it is above all a political place – the Brandenburger Tor, the Reichstag and the great world collections of the Museums Island. It is where the German state was made and great collections put together. Weimar is where an ethical ideal of Germany was established and proclaimed, and where individual creativity reached one of the summits of European culture. It is the Weimar of Goethe and Schiller, and of course the magnificently international flowering of the Bauhaus. 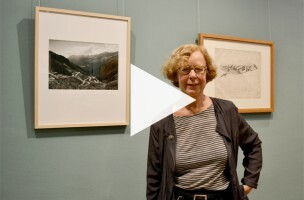 Who would you like to nominate as a future prize winner of the Goethe Medal? Professor Christopher Clark of the University of Cambridge, whose historical writings have changed the English-speaking world’s view of Germany. Which German places have you not yet discovered, and what makes them attractive to you? The Baltic coast. What attracts me is the Hanseatic tradition which linked the great port cities of Germany to the whole of the Baltic and indeed the rest of Northern Europe. It was for centuries the centre of a German-speaking commonwealth, which shaped the whole of Europe. What would you recommend: How can German tourists best become acquainted with British culture? The easiest way is to watch television or listen to the radio. BBC Radio 4 will give a comprehensive range of serious and light-hearted views of our national life and the television soap operas, Coronation Street and EastEnders, will prepare any tourist for the shocks of an actual visit to Britain.